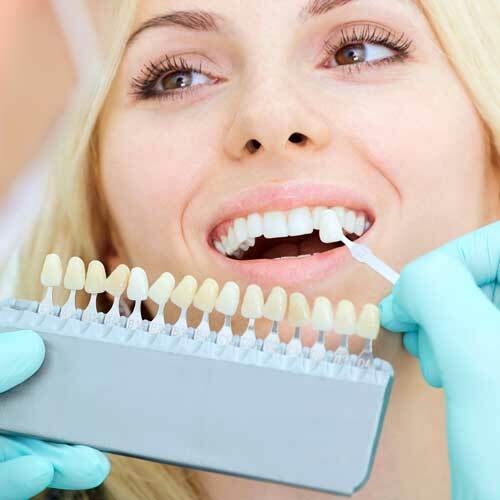 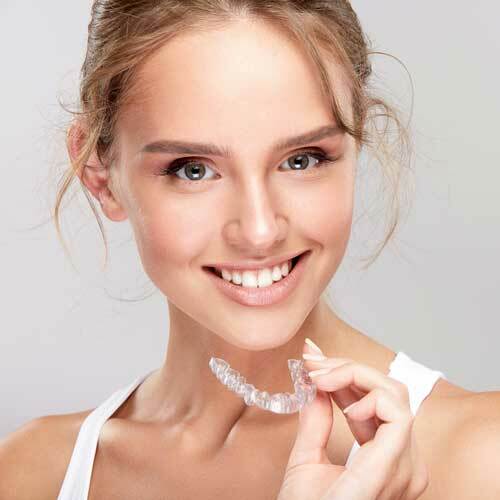 Good teeth and gum care is an important part of maintaining overall health. 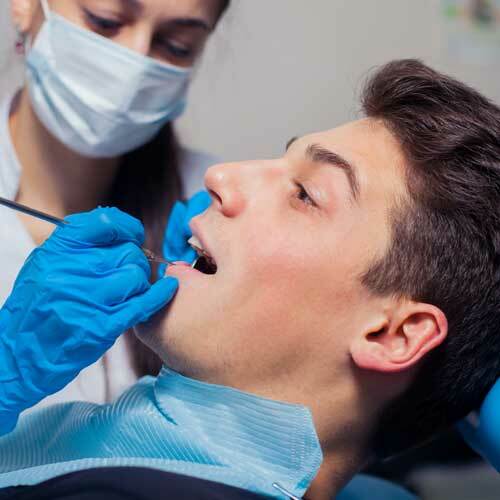 Poor oral health is significantly associated with major chronic diseases, can cause disability, and contribute to low self-esteem. 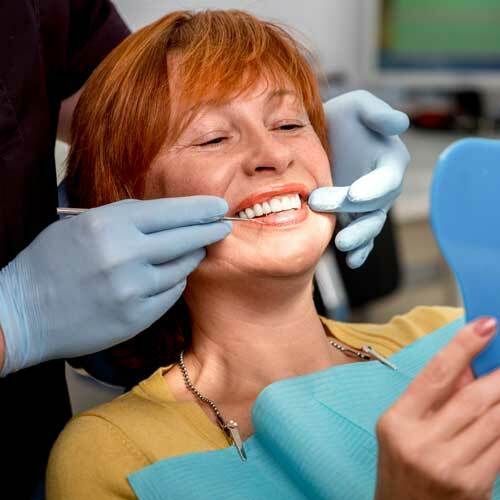 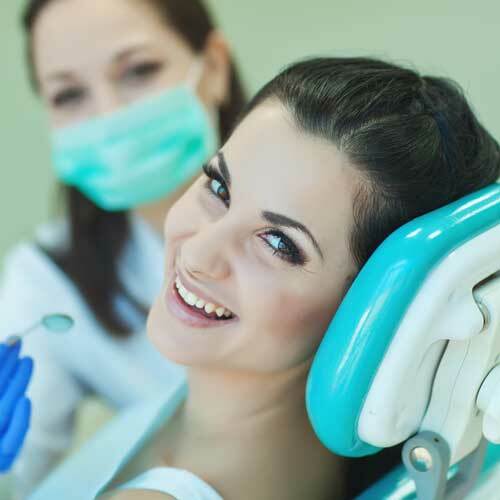 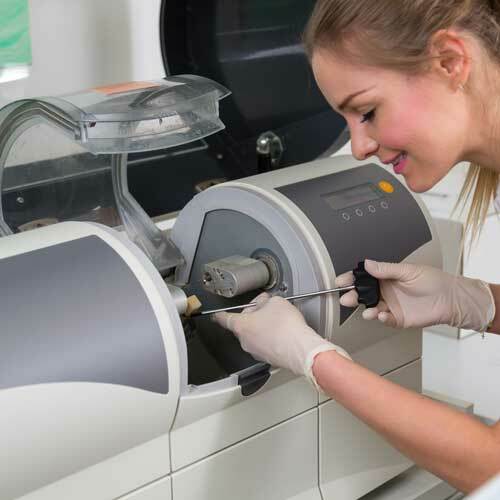 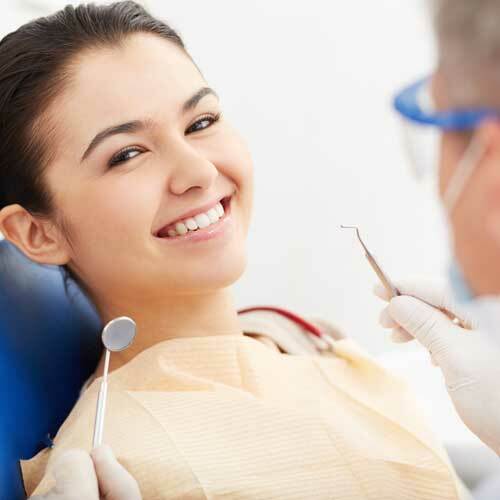 Learn more about periodontal exams, sealants, dental nutrition and more. 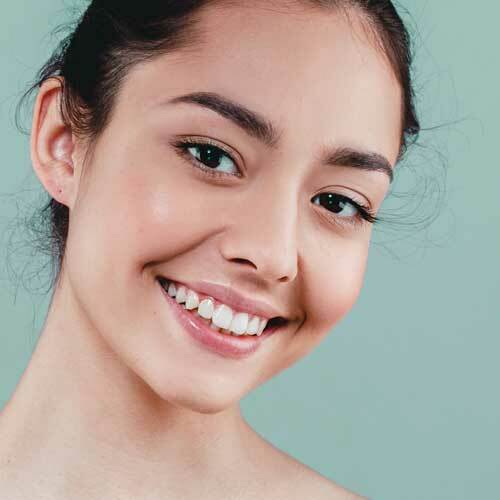 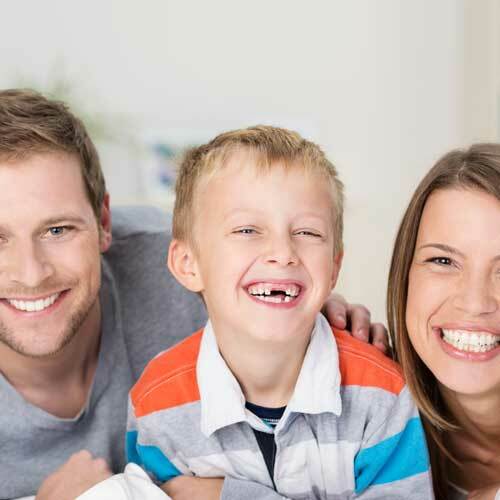 At Fay Dental Care we want you to know as much as possible about preventing tooth decay and maintaining good oral health. 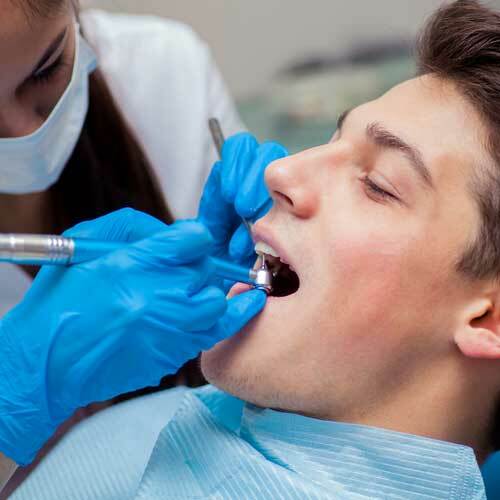 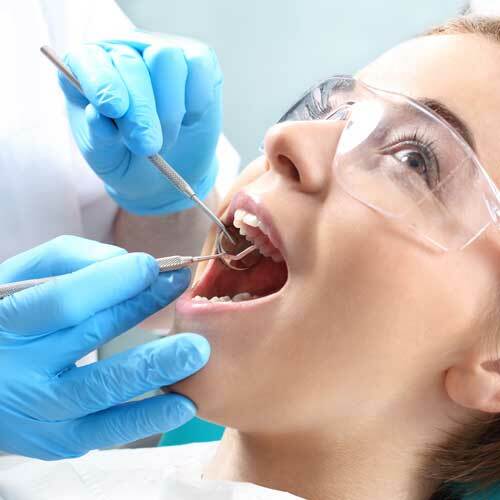 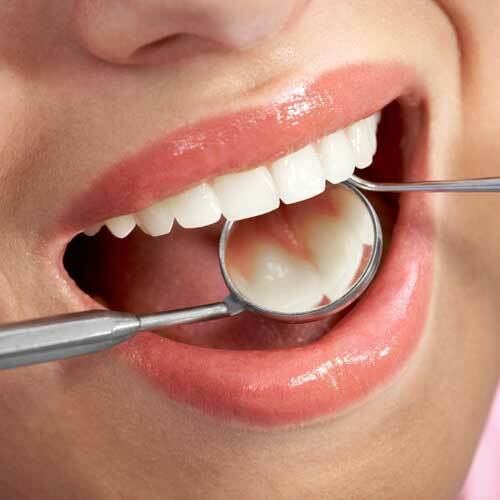 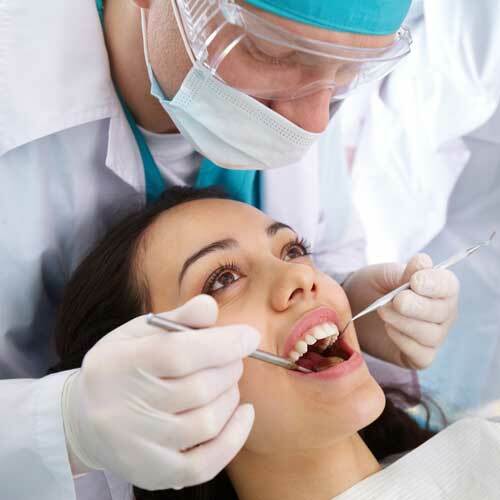 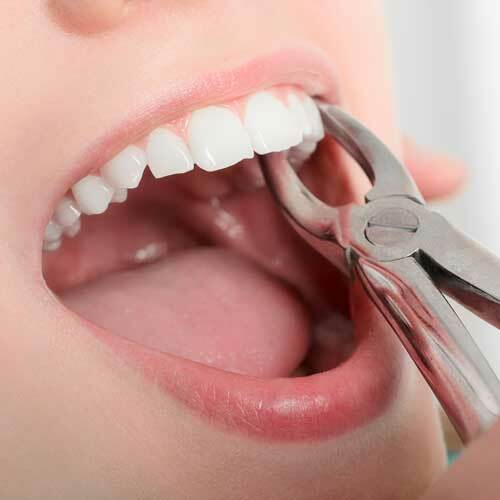 If you are searching for a dentist in Green Bay we are here to help.